CHANEL EXTRA 10%OFF coupon is providing! 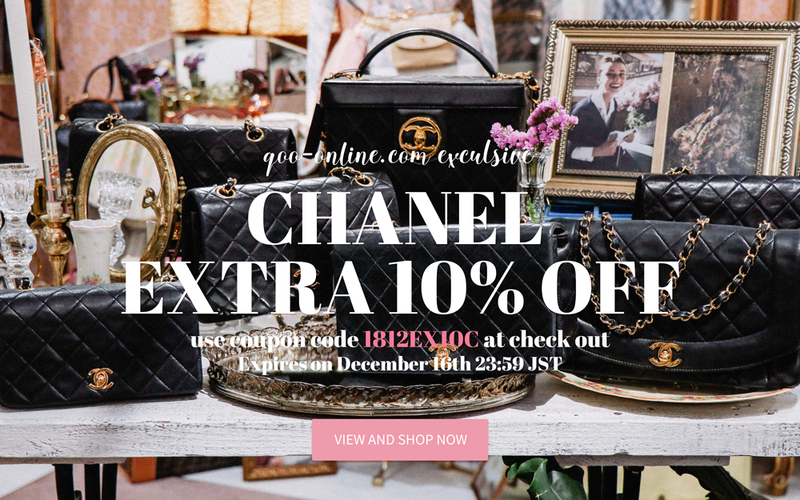 CHANEL EXTRA 10%OFF is providing! Please enjoy shopping with it. We are waiting for your using. ※You can not combine discounts with other coupons.